Small business owners are using drone photography to freshen up their website and social media channels with new and engaging media. Drones can capture aerial photography and video of your premises, your team working outdoors (e.g. tiling, landscaping, and construction), a staff get together or a fleet of vehicles. Hire a drone operator to come around and capture your work from a new and engaging perspective that can then be shared on social media. To promote their boats for sale, marine businesses hire drone operators to fly in a slow orbit around the cruiser/yacht for sale to capture engaging video of the vessel as it moves across a sunset/sunrise. The aerial photography and video are added to the online for sale listing. Drones can also be used to film sailing races. Fishing boats and prawn trawlers can fly a drone in front of the boat to help scout for schools of prawn. A live video link from the drone allows the captain to see where to steer the boat to next. Drones can be flown through each fairway, recording HD video as it goes. The video can later be edited down to create a hole-by-hole preview for golfers wanting to check out the course from their home/office. Commentary can be added to provide audio tips as the drone goes over certain features such as bunkers and water. An aerial perspective of an event can provide a unique bird’s eye view and can bring the whole crowd plus any attractive surrounding features of the area into the shot. Examples include outdoor corporate events, sporting events, weddings, and schools & university events, shows and markets. Drones can even deliver objects onto a stage - we have seen various requests for different kinds of objects to be delivered by drone – a beer can, engagement ring, balloons, paper brochures, a packet of butter, water balloons, a birthday card and even a chair. Or think about this - a swarm of drones carrying LED lights performed a choreographed light show at NFL Super Bowl and at Disney World. Aerial photography can bring the garden, pool, or water views into the image. It’s well-known these days that drones can deliver much more engaging imagery of a house for sale. On vacant sites/development sites, drones can fly up and get 360 degree shots to replicate the view – to show people what the view will look like before the building is developed. Aerial photography allows for inspections of the most challenging roofs and buildings. Fly the drone up and zoom in specifically on defects such as cracking, corrosion, storm damage, guttering and facades. This has added a major safety factor to building inspections as well as eliminating traditional manual inspection processes such as hiring access equipment and scaffolds to gain access, which can cost thousands of dollars a day. There is also tracking progress of construction sites, mapping terrains and creating three-dimensional models by stitching together drone photos. Sprawling cities and miles of forest look great, but drone usage in film and TV is not limited to ‘establishing’ shots anymore. Drones are being used for stunning reveals, vehicle tracking and other creative shots. Normal cameras record images in three bands of the visible spectrum – red, green, and blue. By comparison, a hyperspectral camera captures 270 bands in the visible and near-infrared portions of the spectrum, providing far more detail than the human eye can see. Drones are now capable of carrying small versions of these incredible cameras and this allows for the classification of different kinds of crop or vegetation type. Every object gives off a unique hyperspectral signature, kind of like a human fingerprint. A diseased plant gives off a different signature than the equivalent healthy one. These businesses use drones to fly around a building to assess the kind of windows it has and how dirty they are, and what features of the structure might make the job more challenging to do. The video from the drone determines these things and makes quoting much easier and more accurate by being evidence based. The drone can fly again after the job has been done to demonstrate how clean all the windows are to the building manager. Bridges, towers, solar panels, wind turbines… Many outdoor structures need to be inspected at least once a year. 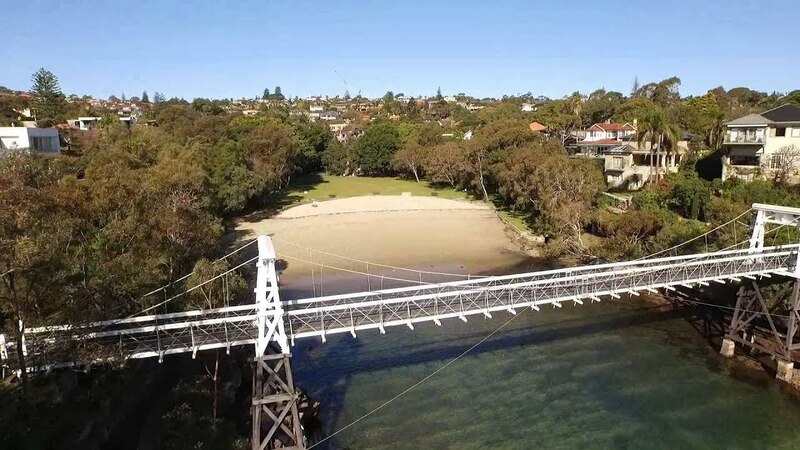 Drones replace cranes and EWP’s and allow for faster, safer and more detailed high- res images of these assets. Images can be stitched together using software and 3d models of the assets can be developed. Each time this is done, the asset owner can benefit from more and more historical data about. How much do experienced drone operators charge? 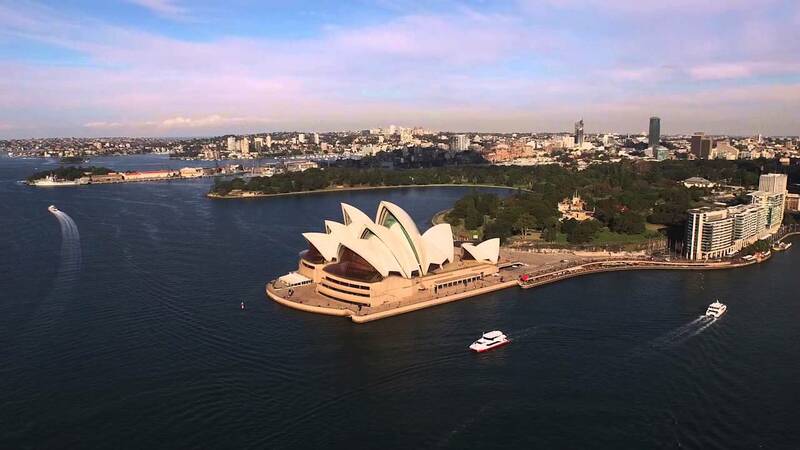 Drone operators in Australia will charge around $115-$165 per hour for getting aerial photography and video shots of your business structures or activity. These guys are not your run of the mill drone flyers – they have good equipment and cameras, a ‘show reel’ to show you examples of their work, and willing creative flare to give your business video a unique edge. 1. Licenced and insured. Commercial drone operators must have one of these 3 options covered before they can legally be hired by you. Also make sure your chosen drone operator holds a current public liability insurance policy that specifically covers the operation of a drone. 2. Relevant experience. As always - check the operator’s images and videos for relevant experience with creating promotional or introductory business videos in general. You might be looking for drone video of your premises, your employees at work, your vehicle fleet or your Christmas party event - find someone who can actually demonstrate that they have done something similar to your request. 3. Area approval. Sometimes drone operators will need to request an area approval depending on the job location. You should ask your chosen operator about this before they commence the work. 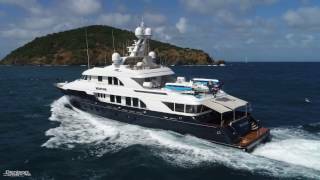 Wanting quotes for film and advertisement footage for our company to be used as an advertisement - I work for the ****** *******, we have bought 4 high-quality yachts and are now deciding to hold an international yacht event. We require 3D models of 18 hole golf courses in VIC. For the first course (metro melb. ), we need the 3d models created not just the data. For future courses, we may be able to do the data processing in-house (not sure yet). re accuracy level, we need to show the fall on greens and bunker depths but it doesn't need to be extremely accurate. Maybe 10cm. there is scope for various courses in the future depending on how the first one goes. Require drone photography and video of a construction site at *******. there are 10 tarpaulins altogether. about 100m x 10m area in total. 12 still shots and a separate quote for just 20 seconds of video. i will add the video to other video footage and make up the final promo video myself for our website. Would need it done one day this week or next week. we have done this before at a site in Melbourne so are familiar with the process. Aerial photography and 4k video of a crane moving around inside and outside of a factory in an industrial area. Please send a price for editing the footage down to a 1min online video as well. Interested to hire a drone operator for your business?